It has become commonplace for women to have careers outside of the home and still contribute to raising a family. 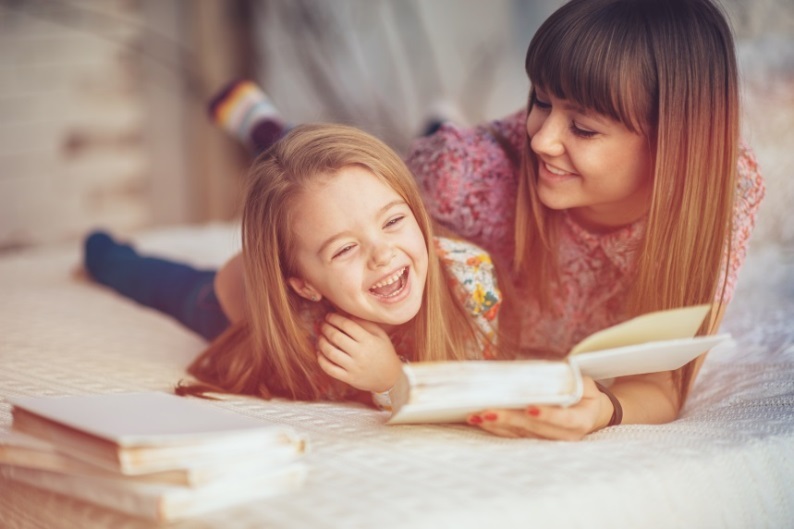 For the last few decades, a growing number of families have decided that the financial contribution that the mother makes is well worth paying for childcare during the time children are not in school. It is somewhat surprising that this trend has taken a turn during the last several years. For a number of reasons, more parents are making the choice to stay at home with the kids instead of pursuing their career outside of the home. For some parents, it comes down to spending more quality time with their kids. Finances aside, they feel it is more valuable to take care of their own children instead of paying someone else to do it. For others, a lack of qualifications may prevent them from getting a job that pays well enough to support the family and childcare expenses. Other obstacles, such as a lack of transportation, illness or injury that prevents them from working all day, or other obligations can also lead to the decision to stay at home. Another factor that has changed over the past several years is the growing number of men who are becoming the primary caregivers for their kids. Both mothers and fathers who choose to stay at home with the kids are in need of a dependable source of income to keep their household going. Minimal Education Requirements – ABC Training Center offers medical billing classes in the Bronx in the morning or evening to make it easy to fit into any schedule. Requirements for certification are 120 classroom hours and successful completion of the certification exam. High Potential Salary – Medical billers and coders make some of the highest salaries of any type of work-from-home careers. Flexible Work Hours – Every parent knows that sticking with a strict work schedule at home is nearly impossible. The reason many are there in the first place is to spend time with their kids. The flexibility of medical billing careers lets you plan your work time while the kids are asleep, engaged in other activities, or during their time at school. Parents never have to make a choice between giving their kids the attention they want and need or giving their undivided attention to their work. Numerous Work Opportunities – There are many facilities that hire coders to work from home, including private physician’s offices, hospitals, specialty clinics, laboratories, insurance offices, dental practices, and medical groups. A growing number of medical practices are outsourcing medical billing to specialists with the appropriate training and certification rather than paying full-time in-house staff. An Opportunity to Work in Healthcare – Many people like the idea of helping people but are unable to have a traditional career in medicine. As a professional medical biller and coder, you will be working with medical providers and their patients to provide accurate billing and payments that will ensure patients get the full benefits of their health insurance, and that the providers get reimbursed for their services in an efficient and timely manner. Staying at home with the kids can be rewarding and challenging; especially when finances are tight. Medical billing and coding courses in NYC are the start to a rewarding and flexible career that can bring security to your family and make the time you have at home even more enjoyable for every member of the family.